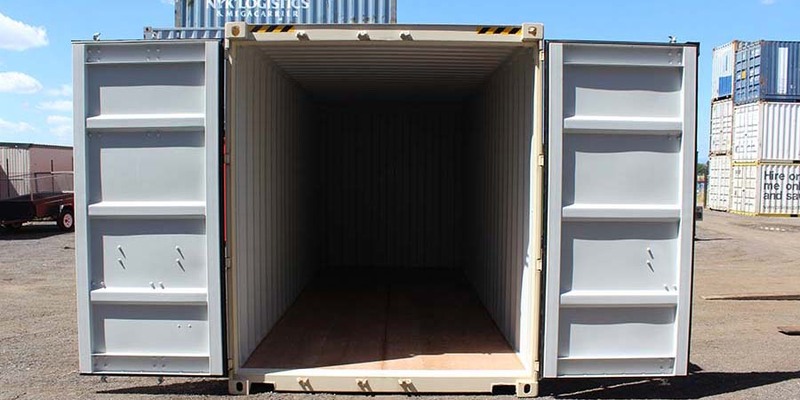 At Canberra Containers, we recognise that not everyone is in the market to purchase storage and shipping containers. That’s why we offer a cost-effective rental service across all of our container products, with short-term and long term rentals available depending on your requirements. Renting a storage or shipping container can be a great alternative to buying if you only need the container for a certain period of time. 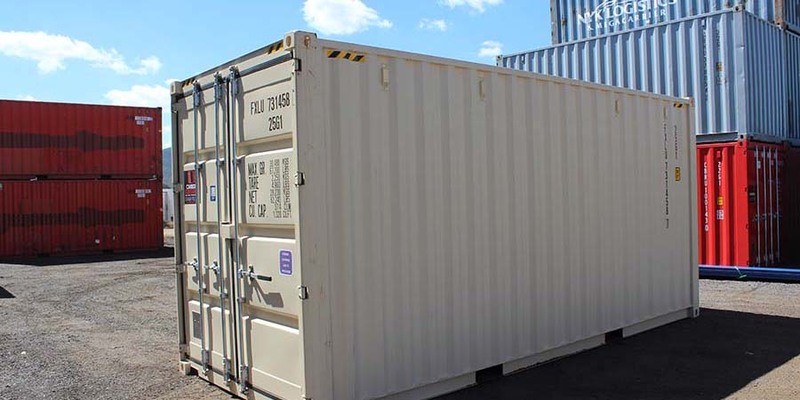 Alternatively, our rental service will allow you to test the effectiveness and suitability of any container type in meeting the requirements that you have. Once you have found the right solution for you, then you can feel more confident in investing your money. 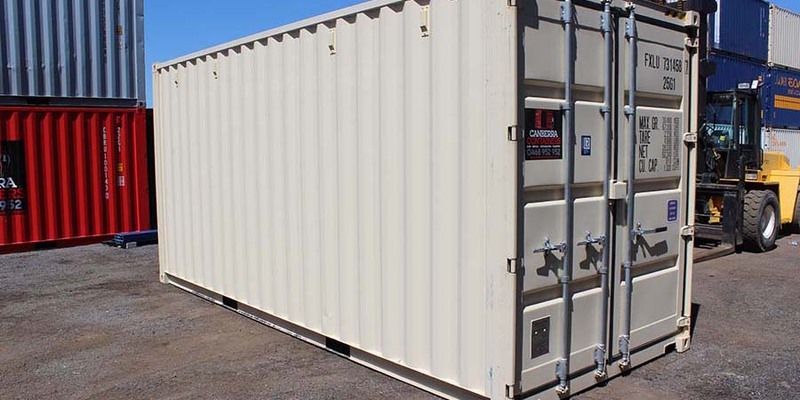 If you need a reliable storage or shipping container to carry out a specific job, or as a temporary addition to your current resources, speak to us at Canberra Containers about our rental services. 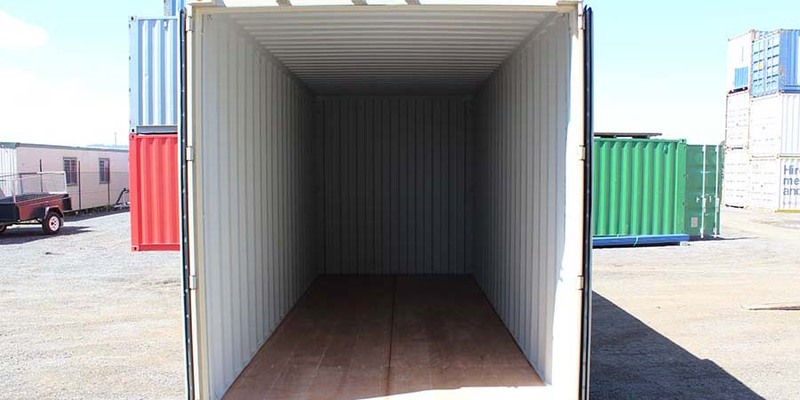 Are you looking for a 40ft storage or shipping container but don’t need, or are not ready, to purchase? 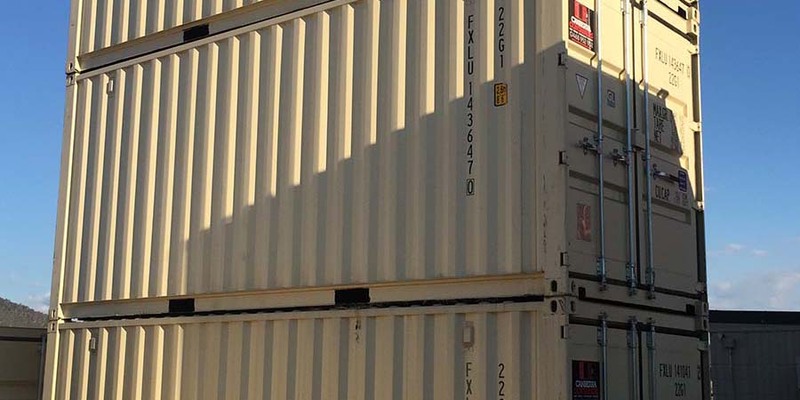 Speak to the team at Canberra Containers about our 40ft containers for rent.